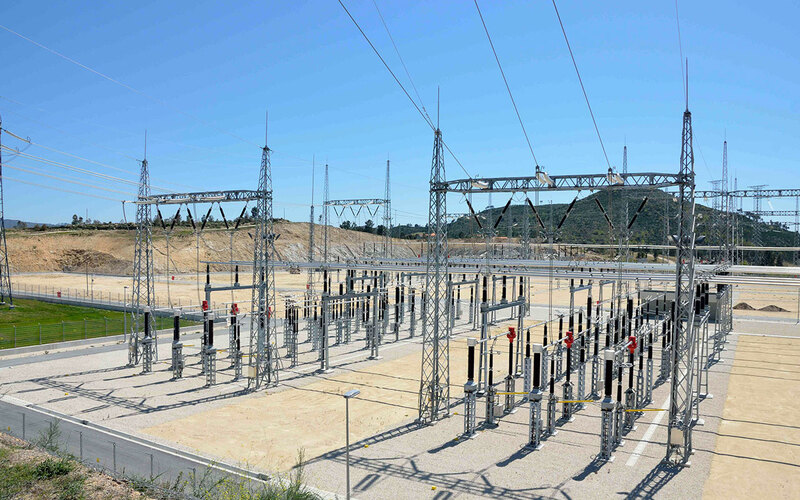 Today’s power system requirements for performance, reliability, safety and economics demand not only high performance devices and components but also optimized integration both within the station and with the remainder of the power system. The latest Efacec automation platform for substation automation, CLP 500SAS is a unified, flexible and scalable distributed system platform that provides smart solutions for protection, automation, monitoring, control and management of the substation of today while streamlining the path for the substation of the future. 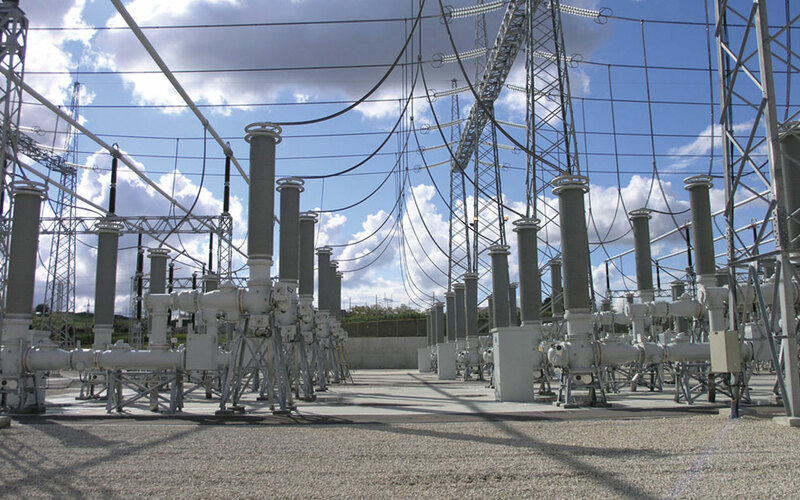 Including an extended range of multi-functional protection relays and controllers, gateways and station SCADA/HMI products under a unified automation platform from product design to system engineering, CLP 500SAS provides a unique system foundation that can be custom designed for applications ranging from grid transmission and distribution, through railway electrification, to other utilities, industry and plants. Systems can be deployed in different architectures from compact and economical solutions to full featured high-performance decentralized systems, including different levels of functional integration, redundancy and communication integration. By adopting international standards such as IEC 61850, IEC 60870 or DNP it provides an open future-proof and straightforward solution that can integrate multi-vendor products and scale according to the needs of each project. To support advanced engineering and management CLP 500SAS includes a unified system and device engineering tool which is both open and intuitive as well as highly productive, thus optimizing engineering and maintenance. The field-proven and reliable CLP 500 platform is complemented with a full range of services from training and product support to e ngineering, commissioning and maintenance that enable the required continued support throughout the whole system life-cycle.